Have you gotten the email yet? Check your inbox. Google has slowly started sending out the email below to Google+ page owners which have left quite a few businesses confused and concerned. Hello, It looks like the Google+ page for [your business name] has not been used for a while. 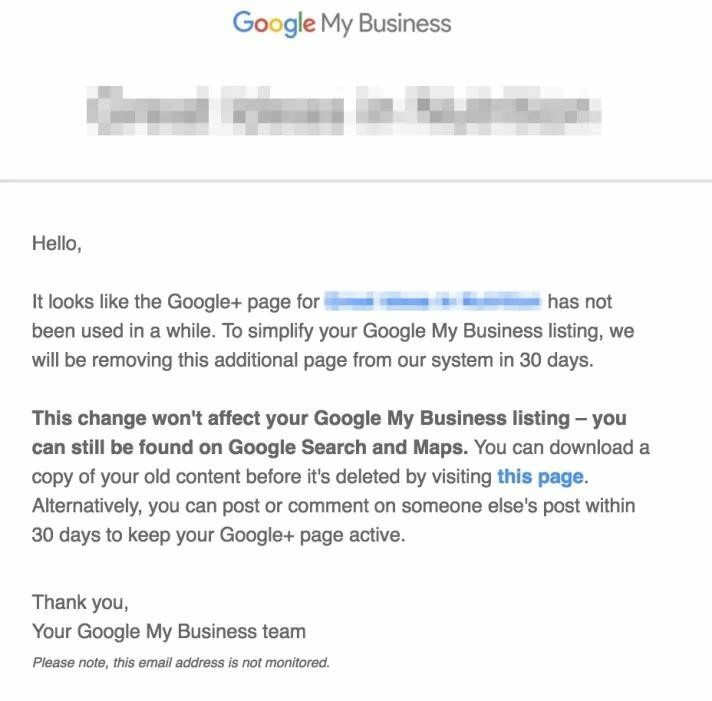 To simplify your Google My Business listing, we will be removing this additional page from our system in 30 days. Bottom line: We’re not surprised that Google has decided to move in this direction. 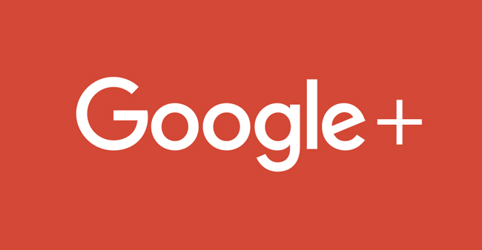 A lot of the functionality that was exclusively available through Google+ is now available through GMB. The ‘social network’ component can now be seen in GMB through the introduction of Google Posts, and perhaps Google Q&A’s (which still have a long way to go). Another component that is currently rolling out to all GMB listings is the ability to add a description, which was available a couple of years ago before Google dropped it’s Google+ support. Now they’ve added it again via GMB. Here is the screenshot of the actual email from Google.